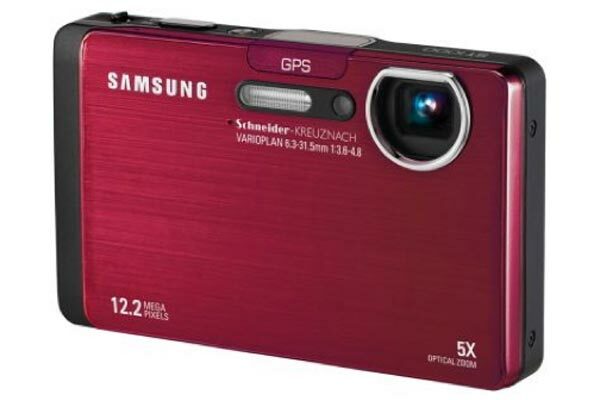 Samsung has added a new compact digital camera to its range with the launch of the Samsung ST1000. 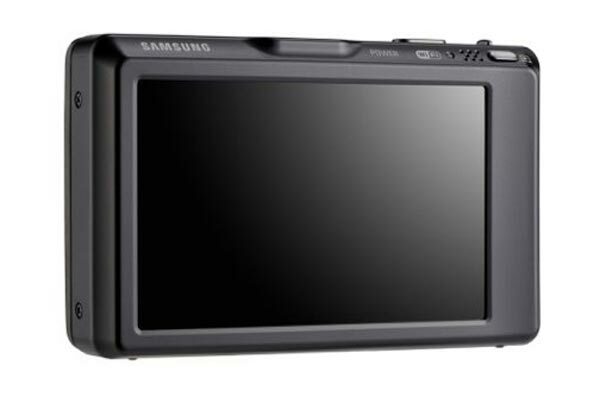 The Samsung St1000 features a 12.2 megapixel sensor, plus a 3.5 inch touch screen LCD, it also has WiFi, Bluetooth and GPS geotagging. 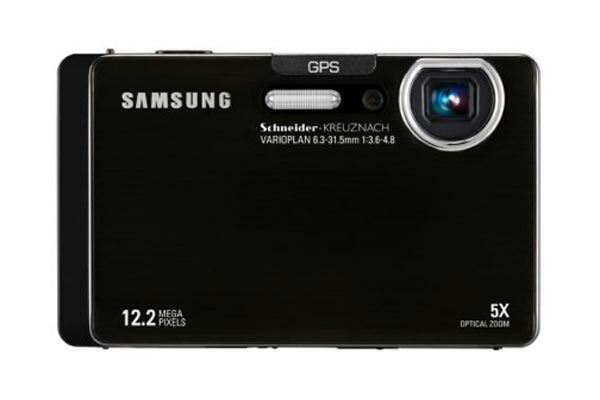 It comes with a 5 x zoom, can record video in HD at 720p, and can record HD video at 30fps in H.264. The Samsung St1000 will go on sale for about $600.